We hear again and again that you are WAITING – for that perfect time, perfect moment of clarity to take the leap of faith to really go for it with your business. So many business owners hold a belief that there is some secret that you do not yet know, and that with that knowledge, success would be guaranteed. With this elusive bit of something you have not yet discovered or experienced, success is inevitable. Well, I am here to tell you differently. The real deal is that taking that leap to success is much more mundane, even ordinary. 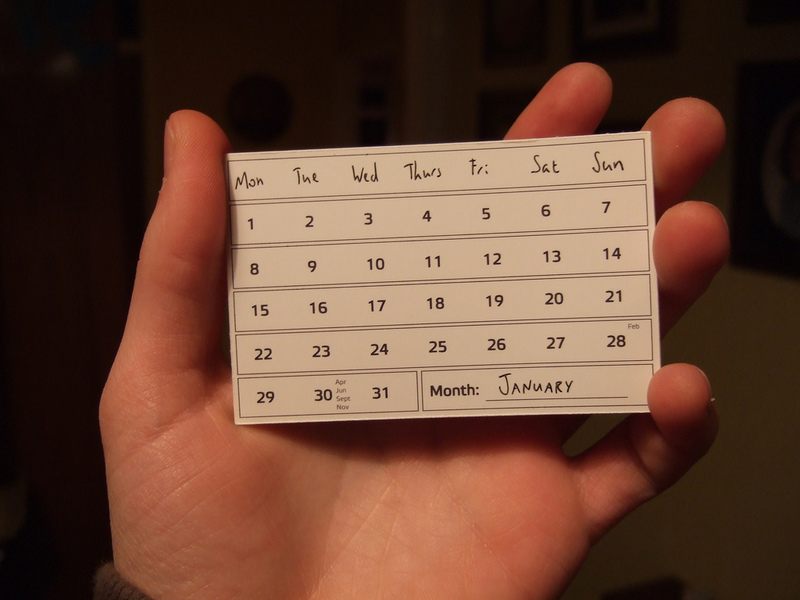 All you have to do is set a goal and tie a date to it and write it down on your calendar. The moment you proactively make that leap from your mind to your calendar – THAT is your moment of commitment. Getting started is that simple! Set goals that will get you where you want to go. Buy new machine by Dec. 31, 2013. 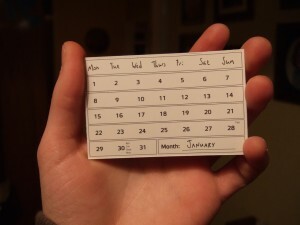 Whatever you want to accomplish, break it down into bite-size pieces and get them on your calendar. And then GO for it! Actively spend time each day doing whatever you need to in order to make that goal by that date. Skip that hour on facebook, that 2 hours of tv time if necessary. Your success is the DIRECT result of your decisions, your efforts, your choices of what you do with your time. There are plenty of people that will tell you you cannot do it, stick to what you know, why bother and all sorts of other negative statements. Here’s the good news – it is YOUR life, and you get to decide what you want to do with it! I will have the new Embroidery Mart-COLUMBUS website created and registration open by October 25, 2013. What are you going to do? Add your goal and date below in the comments, and get it on your calendar as well! Let’s DO THIS! Hey! are you writing about business or about life? Thank you! NNEP, National Network of Embroidery Professionals, powered by NNEP.